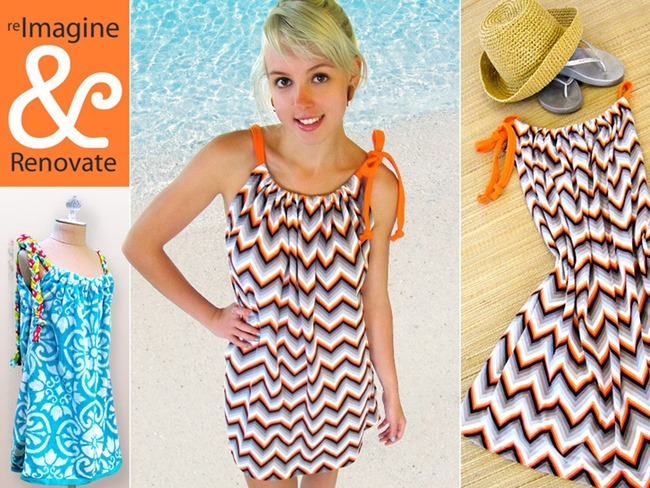 You are here: Home / Tutorials / DIY Beach Coverups to Make Now! 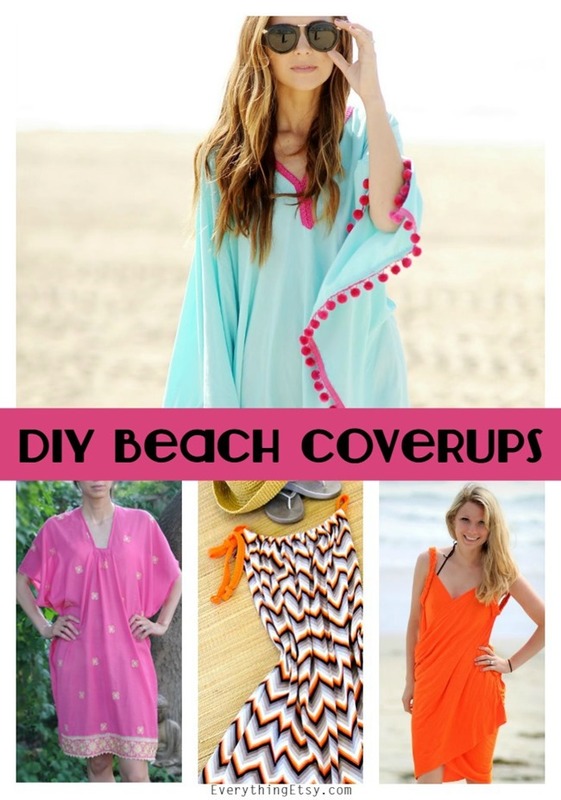 Summer is here and it’s time to hit the beach with these fabulous DIY beach coverups! Make a couple to add a little handmade goodness to your fun in the sun! 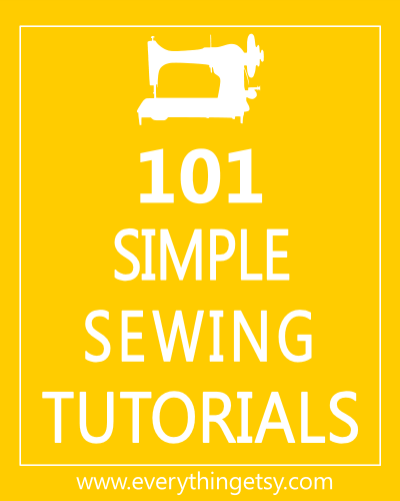 The response to our collection of 101 Summer Tutorials was so awesome we thought you might like a few more ideas! Bathing suit coverups are one of the hardest things to find in stores. Now you won’t have to settle for the boring styles you can buy because you can whip one of these beauties up in minutes. 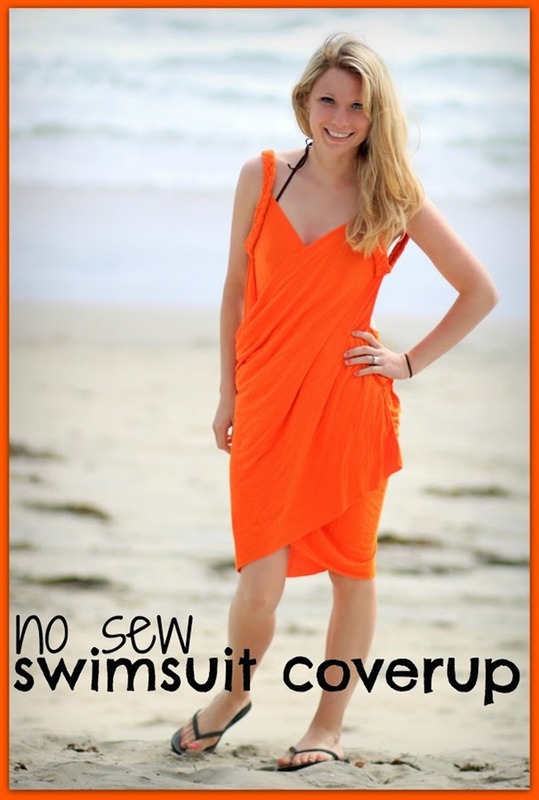 Seriously…some are no sew coverups! That’s right! Oh my gosh! 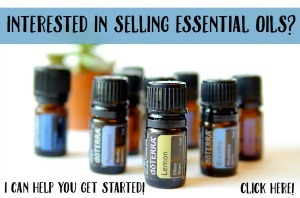 Don’t you need a few??? I know I do! Do you have big summer plans or do you plan to chill by the pool? I need a little of both…ha! Enjoy these fabulous ideas and explore you creative side with a DIY project that makes your summer sizzle!